On my road to becoming a professional athlete, I had many individuals share their wisdom and support that helped me along the way. I would love to return the favor to the community and my own fan base! Thank you for your support on this journey. I very much enjoy working with organizations that use the sport of running to better the lives of others. My career started because of one such group, Marathon Kids, and I held an internship with another, Back on My Feet. Along with Marathon Kids, I stretch my interest in youth development for the sport with my Dad's running team, Lake Cities Cross Country. 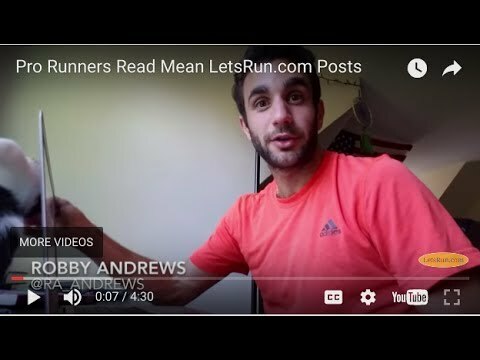 His business, LutzRunning, is set to teach younger age groups the different sides to the sport and to generate a healthy practice when it comes to training. Groups like these are important for the betterment of US distance running. 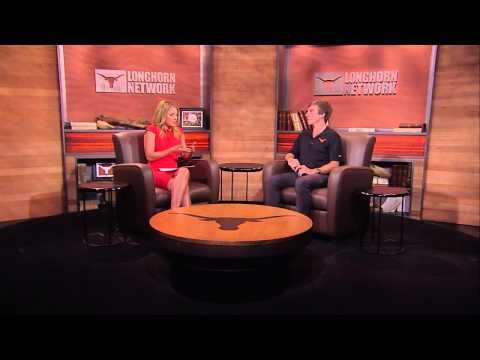 From the great state of Texas, Craig attended Marcus High School in Flower Mound (outside of Dallas) prior to The University of Texas at Austin, where he earned a degree in Physical Culture and Sport, minoring in Business. 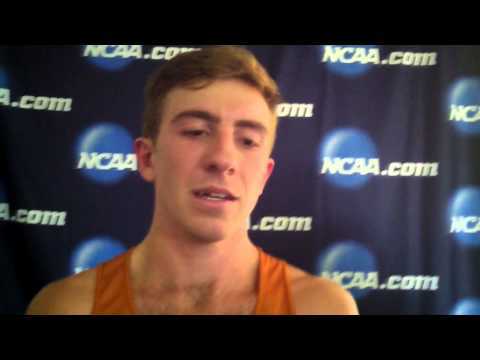 While with the Longhorns, Craig earned four USTFCCCA All-American honors, and culminated his collegiate career with a fourth place finish in the NCAA Championships 10,000 meters. 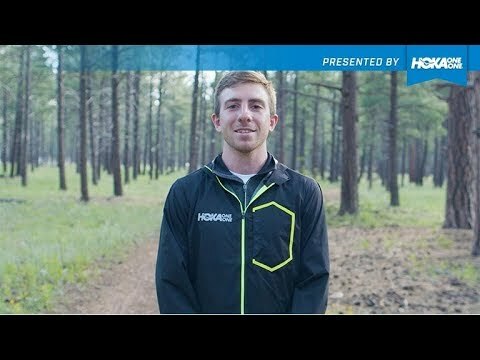 Now training with Northern Arizona Elite in Flagstaff, AZ, Craig has his sights set on the world stage, and in 2016, he earned the USA Cross Country Championship title. Craig's interest in running started at the age of 6 when he was introduced to a program called Marathon Kids. Having spent most of his early years in the sport looking for road races in the Dallas area in the newspaper alongside his dad, his training consisted of racing every weekend until his father started a youth running club: Lake Cities. This young love for running turned Craig into one of the most dominant high school runners in the country, earning the 2009 Nike Cross Nationals title his junior year. Craig loves the outdoors, and finds enjoyment in taking day trips to State or National parks, seeing what they have to offer. These adventures help keep his Instagram game on point, which is another one of his hobbies. Check out his latest journeys: @craig_lutz.